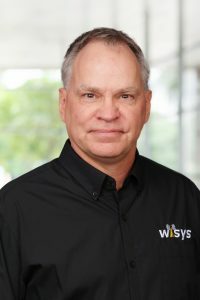 Tony works on the Product Development team at WiSys. Tony has worked with Macola and eSynergy at several different companies during the last 10+ years. During that time he has gone through several major version upgrades and WMS implementations. Tony is process driven and has developed and implemented numerous time saving processes, including Physical Inventory and Replenishment processes where a WMS system was not in place. He has implemented numerous complex interfaces, both to and from Macola, involving nearly every aspect of data. Tony received an AA degree in Computer Science from Iowa Western Community College and began his IT career with Mainframe technologies during the Y2K dilemma.